Today we provide you Featured Content Slider for Blogger Using jQuery for content slider on your home page. Every blogger wants to add Featured content Slider for their blog. 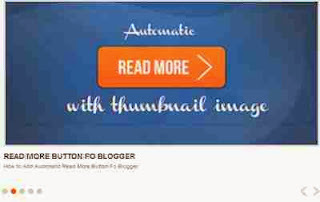 So don't worry we provide you full tutorial about featured content slider for blogger and give you fully guide to add this on your blog easily. Featured Content Slider helps you to show automatic sliding of your featured content on your home page. This is the great technique to show your most important content as Featured content on your home page. 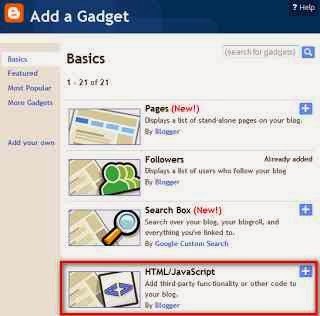 Featured Content Slider also helps to increase page views and decrease bounce rate of your blog. We provide you most used and effective featured content slider with demo. 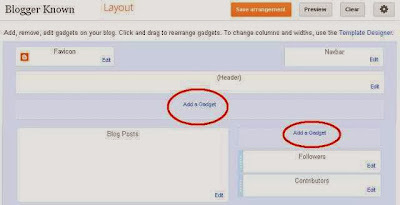 Login into Blogger Account and Go to Blogger Dashboard. Go to Layout at the left panel and click on Add a Gadget Link as shown in below picture.